- Caleb Clark, Associate Project Manager, Wolf Construction, Inc. 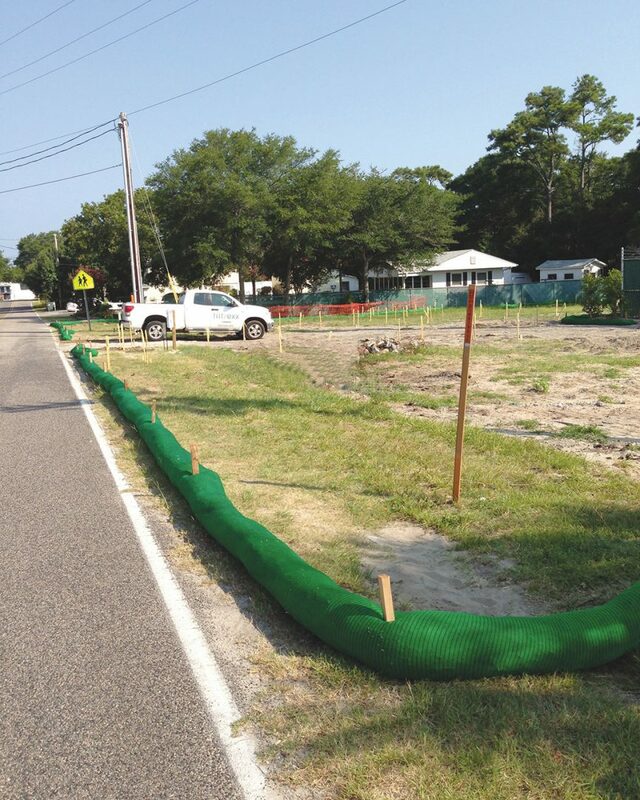 The environmental impacts of sedimentation and stormwater runoff can lead to polluted runoff into local streams, lakes, and wetlands compromising water quality and causing flooding, erosion, and habitat destruction. 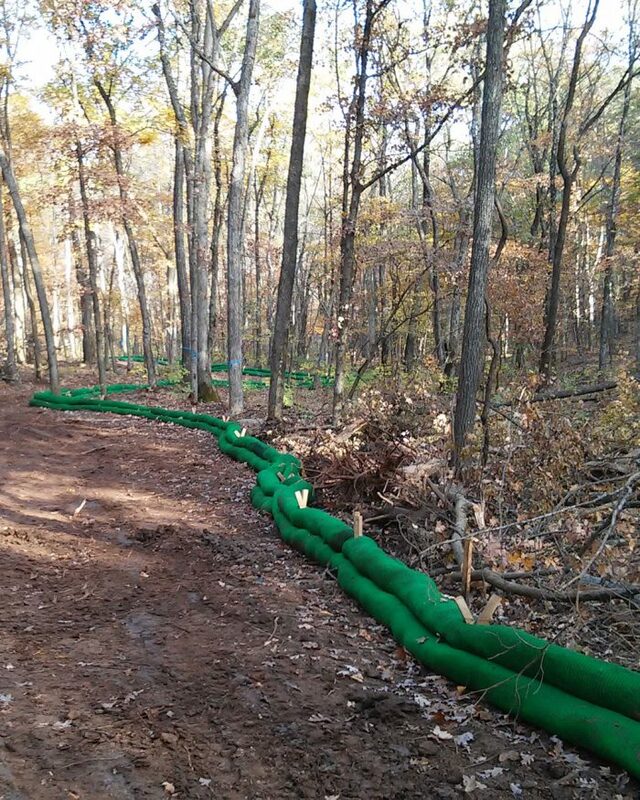 At Sustainable Environmental Consultants, we know how important it is for perimeter control to stop sediment from leaving your job site as well as to be in compliance with local, state, and federal regulations. 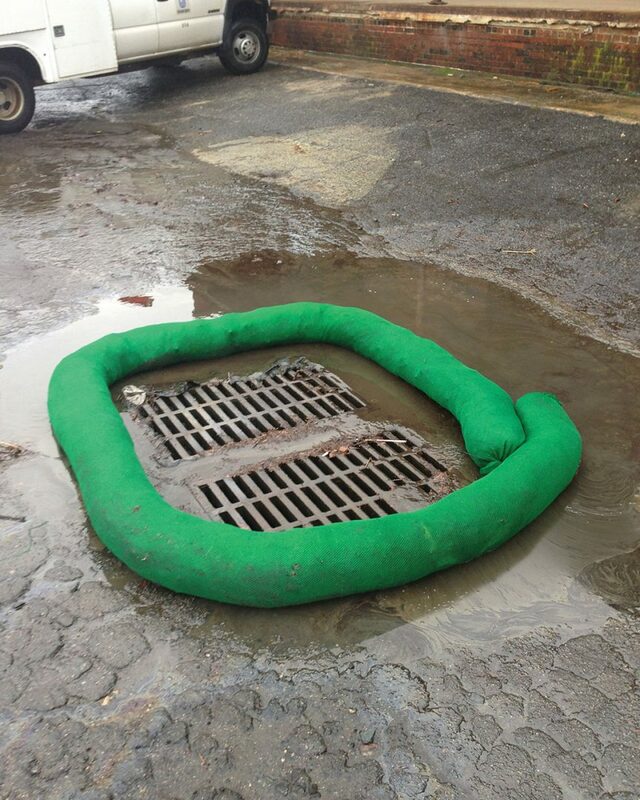 Voted nationwide as the “Best Available Environmental Technology” by the National Association of Environmental Professionals, SiltSoxx™ is the only mulch and compost filter sock in the marketplace to meet all regulatory specifications and be approved by the Environmental Protection Agency to control runoff on job sites. 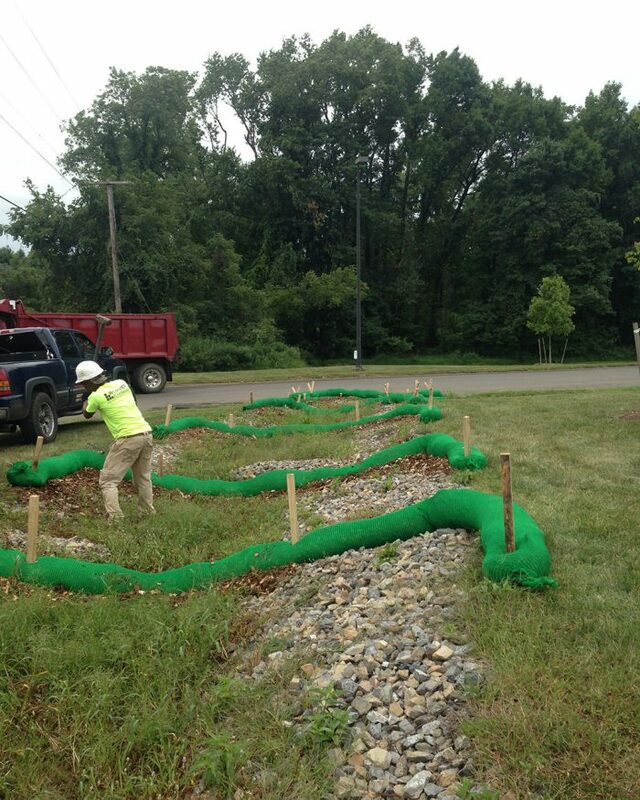 SiltSoxx™ is constructed to withstand the elements and offer a superior alternative to silt fence and straw wattles. The bottom line: they keep you in compliance while reducing your costs. Our team of experts is knowledgeable and ready to provide you with the products you need to ensure you comply with required permits and regulations. 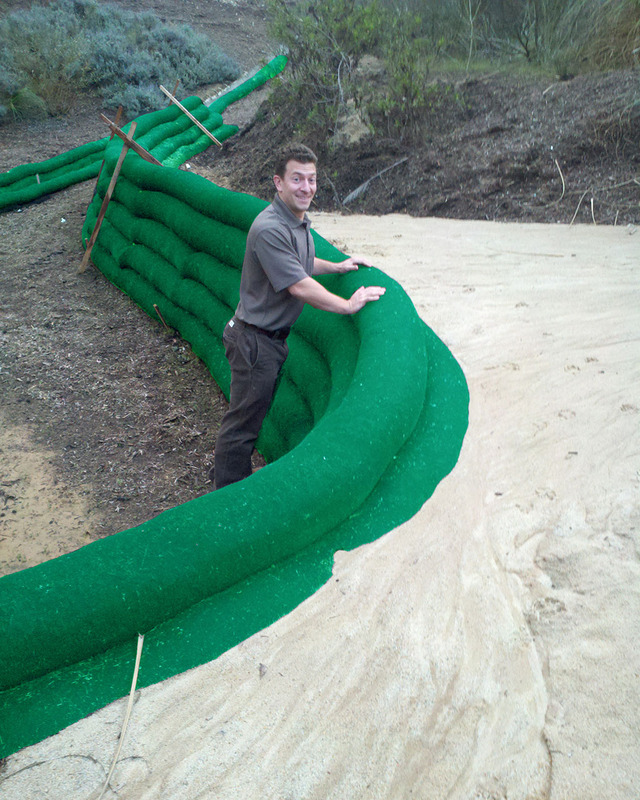 Sustainable Environment Consultants offers SiltSoxx™ on pallets for easy delivery to job sites. They are available in continuous lengths and pre-cut sizes, customized for your job. In addition to SiltSoxx™, we can manufacture and distribute the entire line of Filtrexx® products – all of which are made in the USA. 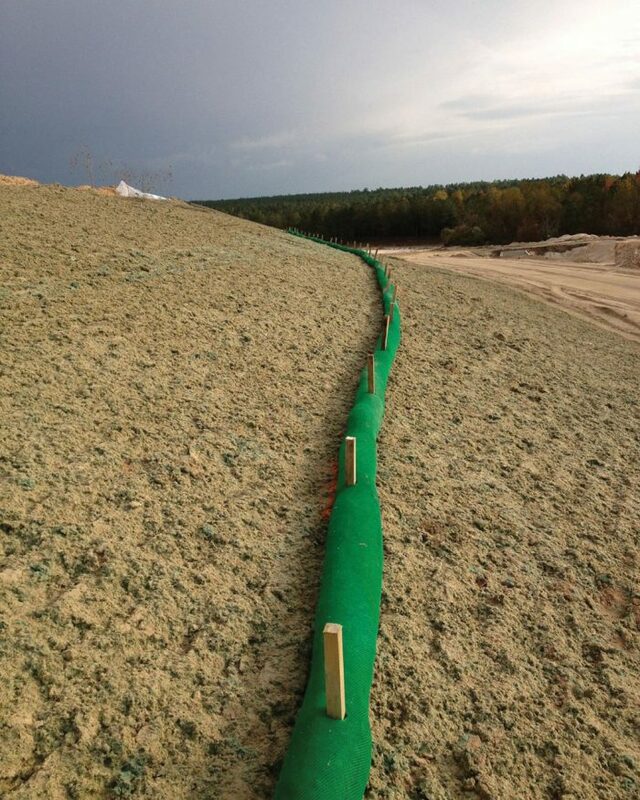 Learn why SiltSoxx™ is the superior choice for your project needs.